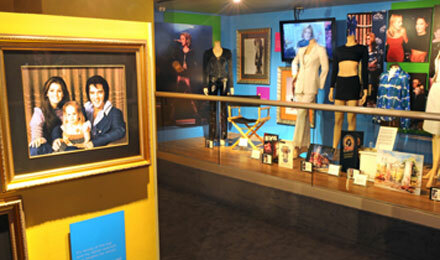 $40 extra on its own: The visit to the Tunica Museum can be replaced with a visit to Graceland. 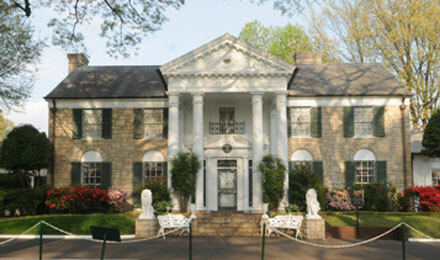 Graceland is a large white-columned mansion and 13.8-acre (5.6 ha) estate that was home to Elvis Presley in Memphis, Tennessee. 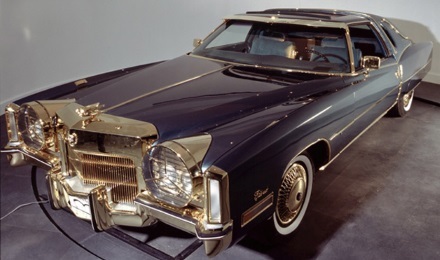 It was opened to the public on June 7, 1982. 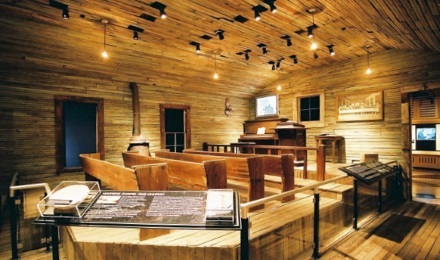 The site was listed in the National Register of Historic Places on November 7, 1991 and declared a National Historic Landmark on March 27, 2006. 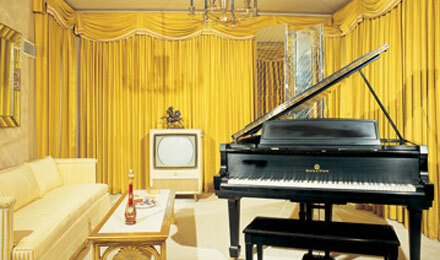 Graceland has become one of the most-visited private homes in America with over 600,000 visitors a year, behind the White House. 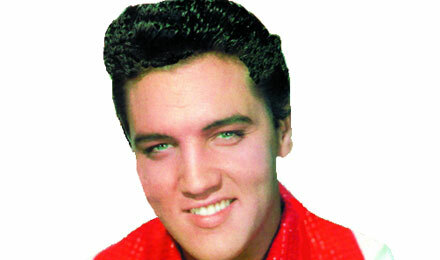 Elvis Presley died at the estate on August 16, 1977. 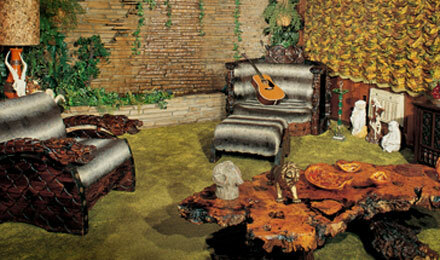 Presley, his parents Gladys and Vernon Presley, and his grandmother, are buried there in what is called the Meditation Garden. A memorial gravestone for Presley's twin brother, Jesse Garon, is also at the site. 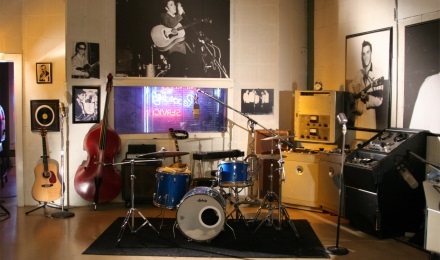 $55 extra WITH Graceland: The visit to the Tunica Museum can be replaced with Graceland AND Sun Studio. 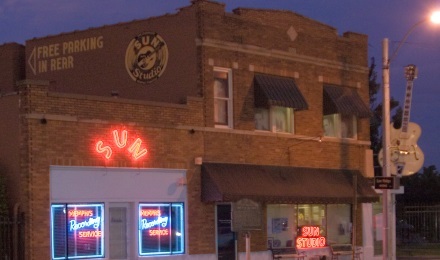 Rock N’ Roll back to the 50’s during a guided tour of the legendary Sun Studio in Memphis, Tennessee. 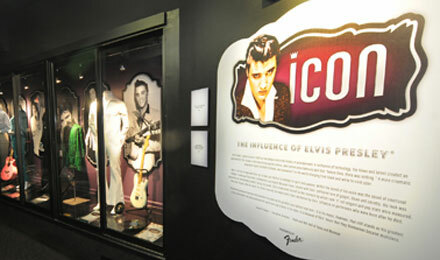 The designated National Historic Landmark takes visitors through the notorious Blues, Country, and high energy Rock N’ Roll. 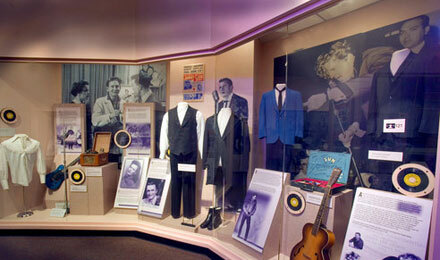 Experience the decade from whole new perspectives, like from the exact spot that Elvis Presley first recorded! 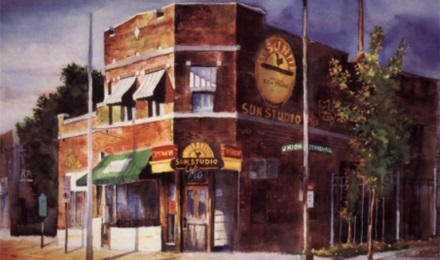 Your guide will even tell you exclusive inside stories of musicians whose musical careers were launched straight from Sun Studio. 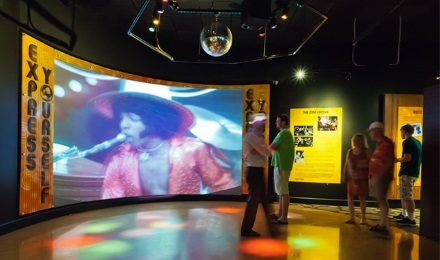 $25 extra WITH Stax Museum: Replace the Tunica Museim with a visit to National Civil Rights Museum along with Stax Museum. The National Civil Rights Museum located in Memphis, Tennessee, is a privately owned complex of museums and historic buildings built around the former Lorraine Motel at 450 Mulberry Street where Martin Luther King, Jr. was assassinated on April 4, 1968. 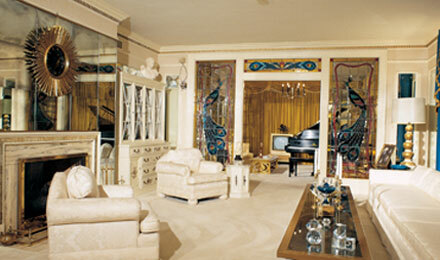 Major components of the complex on 4.14 acres include a museum and the Lorraine Motel and hotel buildings. The complex also includes the Young and Morrow Building at 422 Main Street, which was the site where James Earl Ray initially confessed (and later recanted) to shooting King. 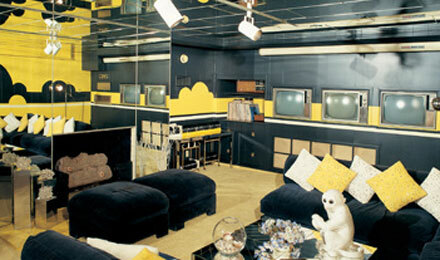 The complex additionally includes the Canipes Amusement Store at 418 Main Street. The store is next door to the rooming house where the alleged murder weapon, with Ray's fingerprints, was found. Included on the grounds is the brushy lot that stood between the rooming house and the motel. 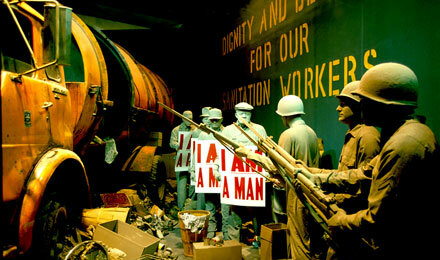 The Museum traces the history of the Civil Rights Movement from the 17th century to the present. 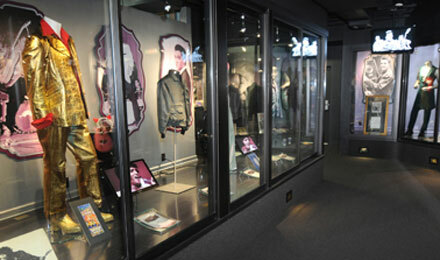 The Stax Museum of American Soul Music in Memphis, Tennessee is only one of a few museums in the world dedicated to promoting and preserving Soul music. 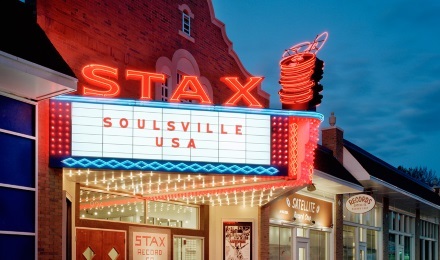 Here, you’ll get a real sense of why Stax Records was more than just a record label and how it became a socially significant part of the south, through and through. 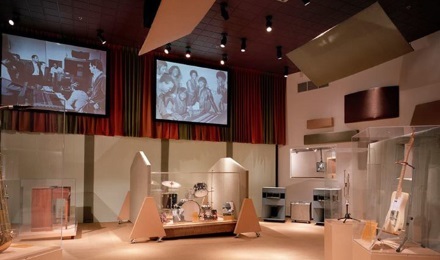 Named by Time Magazine as the most Authentic American Experience in Tennessee, the Stax Museum is a state of the art facility honoring the unique history of American Soul music and more specifically that of Stax Records and their famous musicians, like Otis Redding, Sam & Dave, Isaac Hayes, Johnnie Taylor, the Staple Singers, Albert King, Booker T. & the MGs and others.